Andrew Marks is a singer-songwriter from Rochester, NY. National music magazine Hear Say describes Andrew as a “singer-songwriter who creates heartfelt lyrics that really make you stop and listen.” Andrew has recently been performing at colleges, coffeehouses and clubs across New York and in surrounding states. Andrew has made appearances on college television stations, local radio stations and his song Feeling Better was featured in the independent film The White Year. 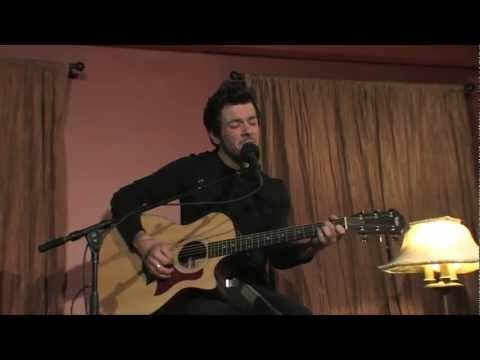 His unique voice, playing style and poetic lyrics create the captivating and intimate performance that have earned him a solid and growing fan base among the college crowd.